Let's be honest, dandruff and a cool look are incompatible. Keep the flakes at bay starting from today with House 99 Strip Clean Soothing Anti-Dandruff Shampoo. 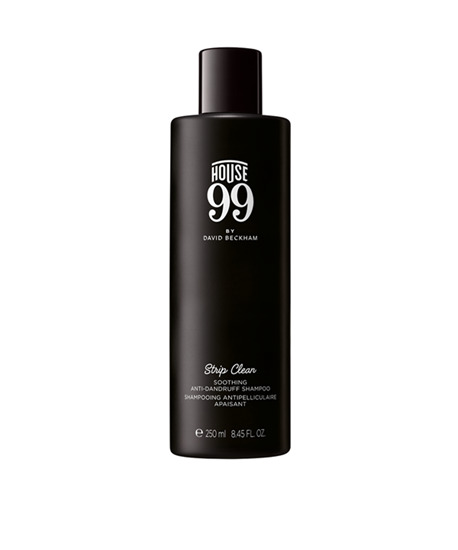 Lather House 99 Strip Clean Soothing Anti-Dandruff Shampoo into a foam on wet hair & rinse. Use morning or evening.